(September 11, 2017, Washington, D.C.). 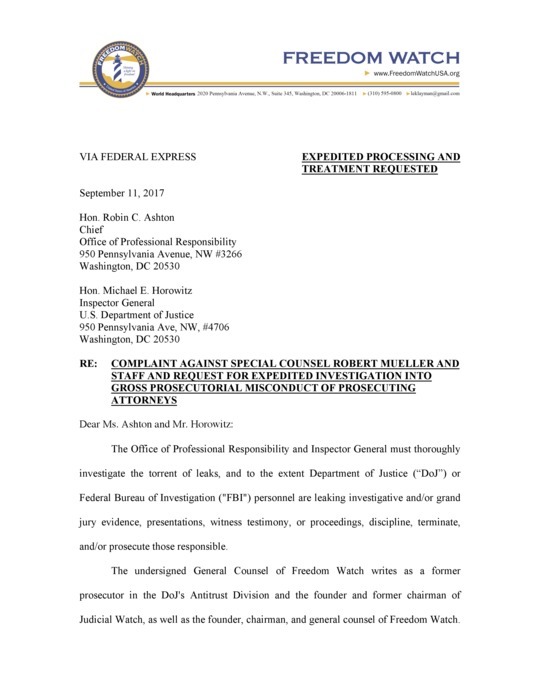 Today, Larry Klayman, a former prosecutor of the U.S. Department of Justice, founder of Judicial Watch and now Freedom Watch, and its current general counsel and chairman, filed a complaint before the Office of Professional Responsibility and Inspector General of the U.S. Department of Justice (DOJ), seeking an investigation and the eventual removal and prosecution of Special Counsel Robert Mueller for his and his conflicted staff — which are Democrat/Clinton political campaign donors and supporters in large part — having illegally leaked grand jury information to harm President Trump, his family and former and present colleagues. "The Justice Department's Office of Professional Responsibility (OPR) and Inspector General (IG) are charged with investigating and remedying unethical and illegal behavior by the Special Counsel and other DOJ lawyers and staff. Special Counsel, Mueller derives his office and powers from the DOJ, as he was appointed, strangely, by Deputy Attorney General Rod Rosenstein. "As our Attorney General Jeff Sessions, and his Deputy Rosenstein, have failed and apparently refuse to properly police the illegal grand jury leaks and conflicts of interest of Special Counsel Mueller — putting their own personal, political and professional interests before all else -- the job falls upon Freedom Watch and OPR and the IG to represent the interests of the American people for truth and justice. 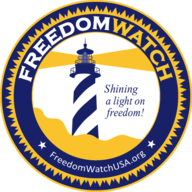 "If OPR and the IG themselves fail to take action, Freedom Watch will file a court complaint to force them to take appropriate action. "The OPR and IG complaint, embedded visually below, speaks for itself. I urge you to carefully review this complaint to understand the egregious, unethical and illegal actions of this politically partisan Special Counsel. 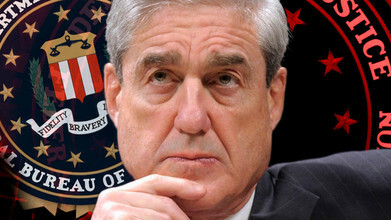 For this Special Counsel Mueller must be removed, along with his conflicted staff, and then referred to the U.S. Attorney for the District of Columbia for criminal prosecution."